Who’s ready for a bucking good time in Manitoba? 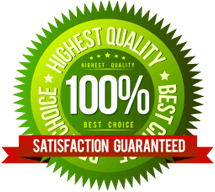 When we bring this mechanical bull rental to your event, get ready for a line to form. 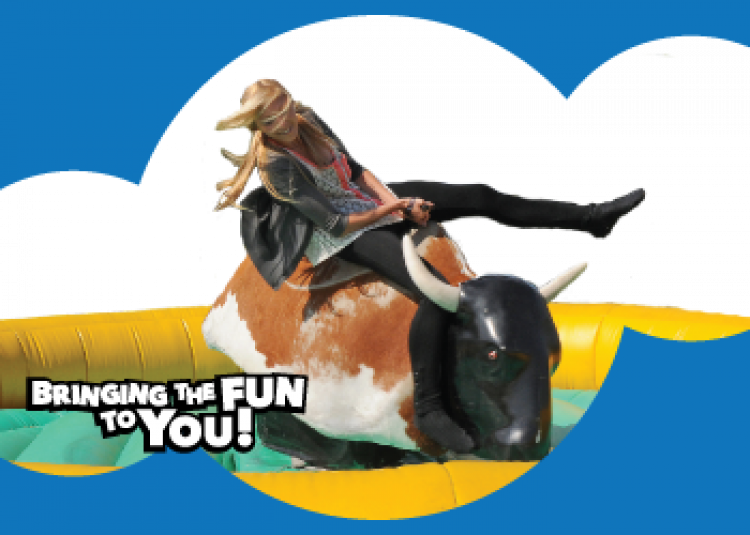 Riding a bull is a one in a life time opportunity for some people and they won’t want to miss their chance. 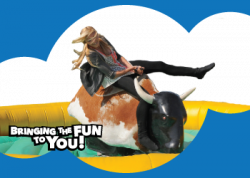 You don’t have to worry about getting bucked off, you will fall onto an inflatable crash pad!